This Brochure is a publication featuring the EU projects the CEI-Executive Secretariat designs, manages and implements while focusing on transnational and regional cooperation for European integration. The Plan of Action constitutes a framework for development of activities and projects proposed or initiated by individual Member States and other CEI bodies in the CEI areas of activity. The Plan of Action 2018-2020 was adopted by the Heads of Government in December 2017. The CEI Flyer contains basic information regarding the CEI objectives, structures and funds and instruments. The Report summarises the main activities in 2017 regarding the political dialogue and project-oriented approach of the Organisation. The Annual Report 2017 of the CEI Fund at the EBRD outlines projects and activities supported by the Fund throughout the year, namely approved and implemented Technical Cooperation assignments as well as Know-how Exchange Programme projects. This Brochure is a publication featuring different types of projects in the field of migration management that received co-financing from the CEI through its Cooperation Fund. These examples of activities and events highlight how the CEI support has been used to respond to the challenges and opportunities presented by today’s migration realty. The Report summarises the main activities in 2016 regarding the political dialogue and project-oriented approach of the Organisation. 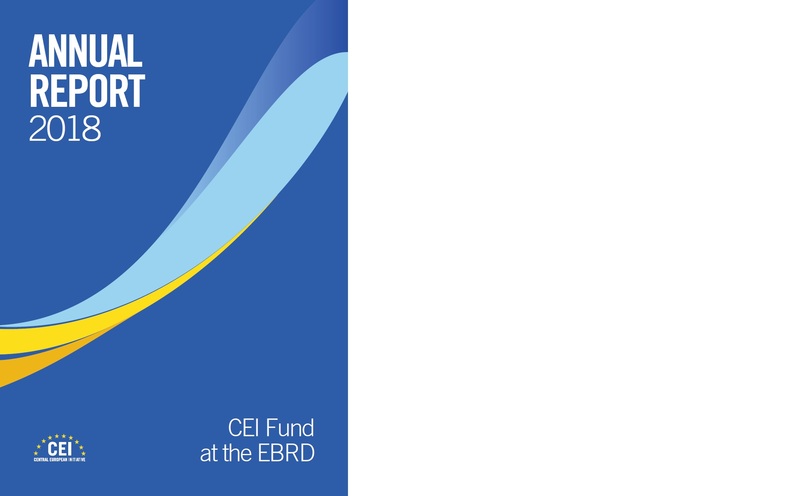 The Annual Report 2016 of the CEI Fund at the EBRD outlines projects and activities supported by the Fund throughout the year, namely approved and implemented Technical Cooperation assignments as well as Know-how Exchange Programme projects.